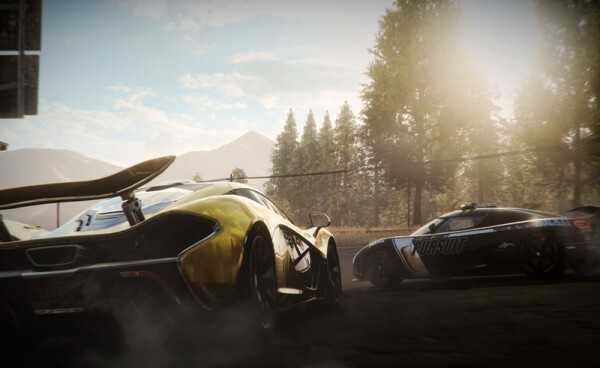 EA bungles Need For Speed Rivals system requirements? Electronic Arts has released the system requirements for the next installation of the Need for Speed series and they are quite reasonable for a multi-platform title. The requirements seem a bit off, actually. Rivals uses the Frostbite 3.0 engine and that is not compatible with Windows XP. The Battlefield 4 requirements specified that Windows XP was not supported and this was the same case with Battlefield 3. Need for Speed: Most Wanted (2012) did not support Windows XP either, so you’ll need to upgrade to 32-bit Windows Vista at the least. The requirement for a dual-core AMD processor in the recommended specifications is also seemingly incorrect, not least because Most Wanted (2012) actually specified a Phenom II quad-core for the recommended requirements. DirectX 10 is also a requirement, which means that if you’re still on a GPU that only supports DirectX 9 you’ll need to upgrade. If you’re strapped for cash and need a GPU upgrade, a Geforce GT640 or a Radeon HD6670 would get you playing in no time. RAM requirements are also a little heavy, but not unexpected. 4GB is now the minimum required to run the game. I’m not sure why we’re seeing the same mistake with the graphics video RAM, because there isn’t a Radeon HD7870 with 3GB of RAM. 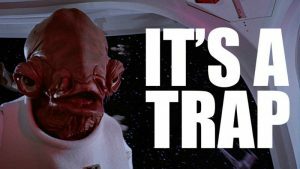 There is a 3GB Geforce GTX660, though. Need for Speed Rivals is developed by Ghost Games and puts players in the role of a cop or a street racer, with an always-online element that introduces occasional chaos to any races. The game allows players to join their friend’s sessions and bring the heat with them. 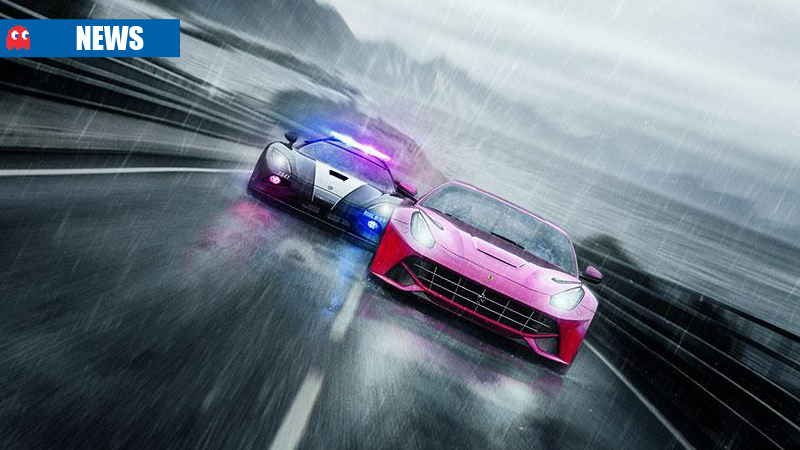 Players on the cop side will also be able to track down street racers on their map and jump into their sessions in an attempt to shut them down. Rivals is a multi-platform title and will be available on the Xbox 360 and Playstation 3, as well as the PC platform, the Xbox One and the Playstation 4. 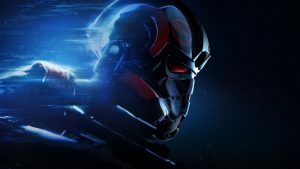 Because EA has always tried to make their games accessible to many players, the minimum system requirements are reasonably low. Call of Duty: Ghosts – can your PC run it?